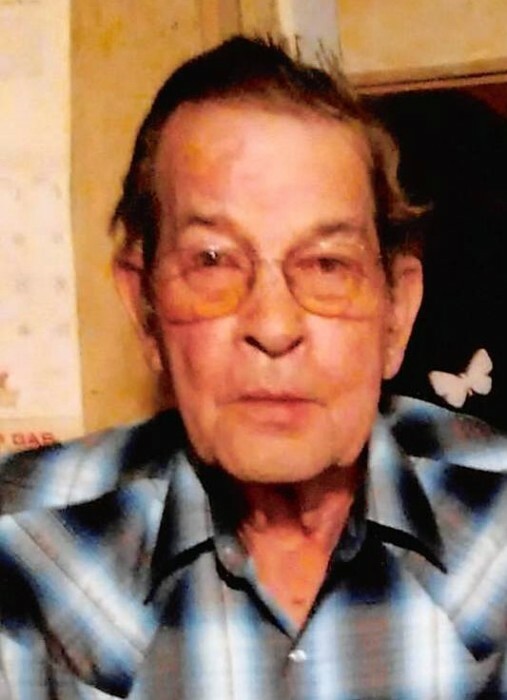 Mr. Herman Powers Carroll, age 84 of Buchanan, passed away on Monday, April 8, 2019. He was born in Rome, Georgia on August 11, 1934 to the late Neal Powell Carroll and the late Rosie Mae Sanders Carroll. Besides his parents, he was preceded in death by his wife, Wanda Faye Carroll. Mr. Carroll was a retired welder and a member of Felton Baptist Church. Survivors include one son and daughters-in-law, Lloyd & Darlene Carroll of Buchanan; three daughters and sons-in-law, Judy & Gary Smith of Hiram, Becky & Danny Reed of Buchanan, and Linda & William Miller of Buchanan; and one sister, Jenny Chambers of Forest Park. Mr. Herman Carroll was also survived by 20 grandchildren, 23 great grandchildren, 17 great-great grandchildren, numerous nieces and nephews, and several other relatives and friends. A funeral service will be held on Saturday, April 13, 2019 at 3:00 PM from Hutcheson’s Memorial Chapel with Rev. Ricky Golden and Rev. Joe Shoemaker officiating. Interment will follow in Buchanan City Cemetery. David Carroll, Michael Carroll, Nathan Lane, Hunter Briggs, Bailey Lane, and Daniel Campbell will serve as pallbearers. The family will receive friends at Hutcheson’s Memorial Chapel on Friday, April 12, 2019 from 6:00pm to 9:00pm for visitation.